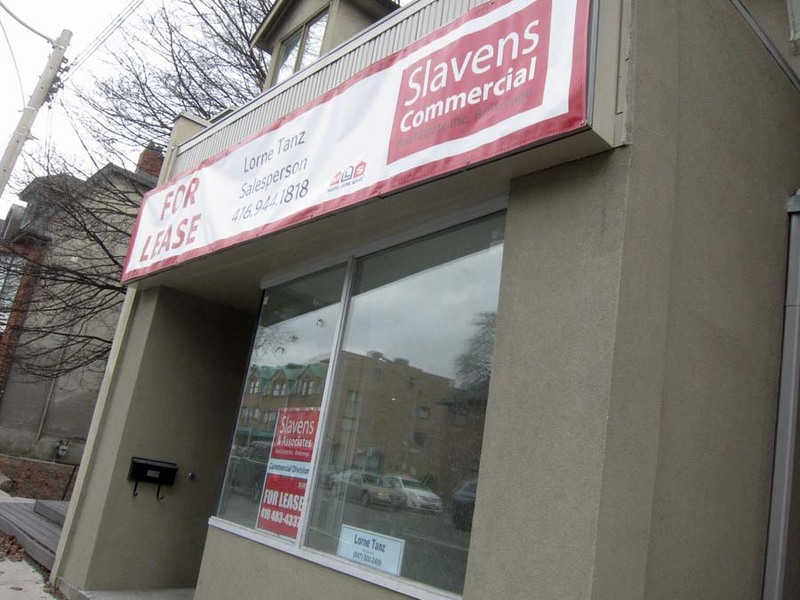 Yonge and Roxborough News: Need a store? The former home of a copy shop on Avenue Road just south of the Hare Krishna temple has been empty since they moved out last year. Doesn't look like thete are any takers.